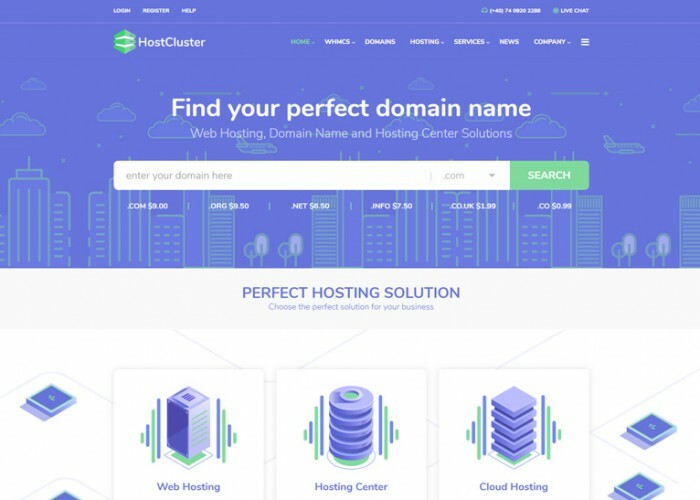 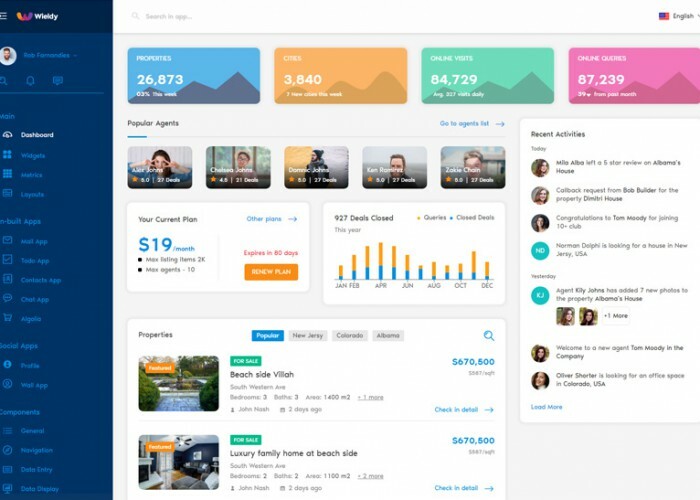 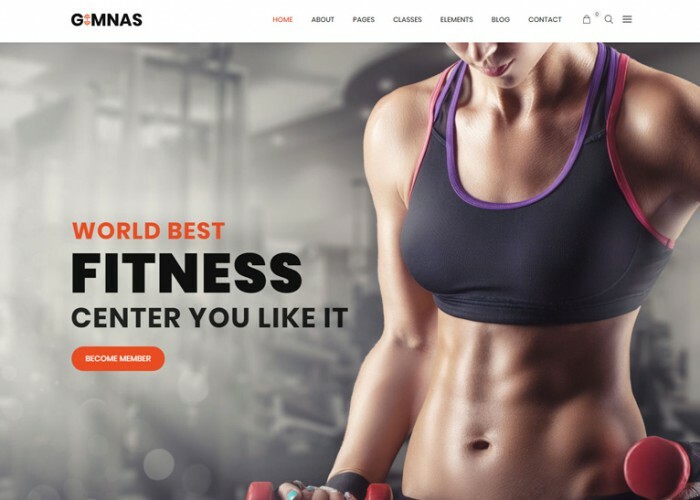 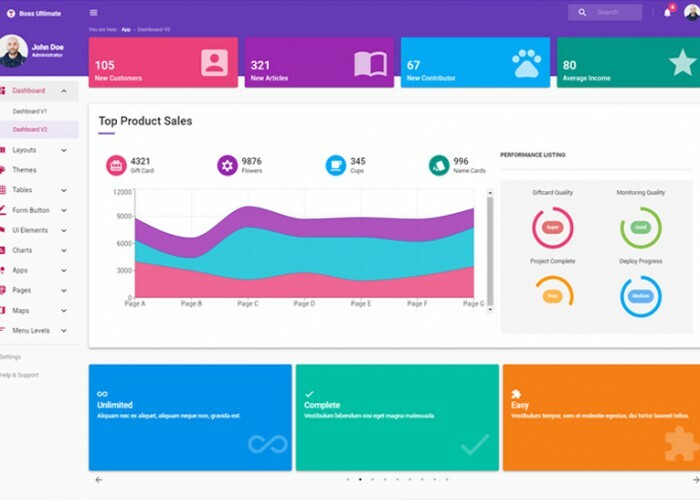 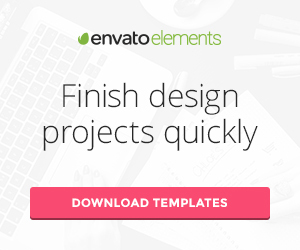 Updated on February 6, 2019 by Marko Terzic in Admin Dashboard, Admin Panel, Admin template, CMS, Google Map, HTML5, React, Redux Framework, Responsive, Retina, ThemeForest. 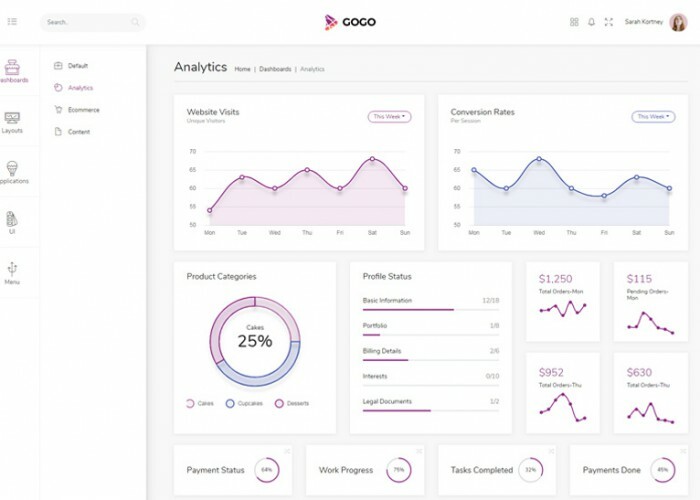 Updated on November 9, 2018 by Marko Terzic in Admin Dashboard, Admin Panel, Admin template, Bootstrap 4, CMS, Flat Design, HTML5, Material Design, React, Redux Framework, Responsive, Retina, saas, ThemeForest. 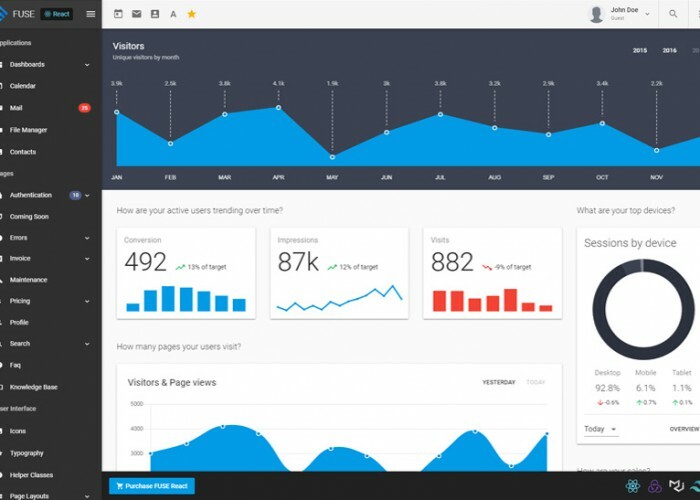 Updated on September 19, 2018 by Marko Terzic in Admin Dashboard, Admin Panel, Admin template, Bootstrap 4, CMS, Google Map, HTML5, React, Redux Framework, Responsive, Retina, ThemeForest. 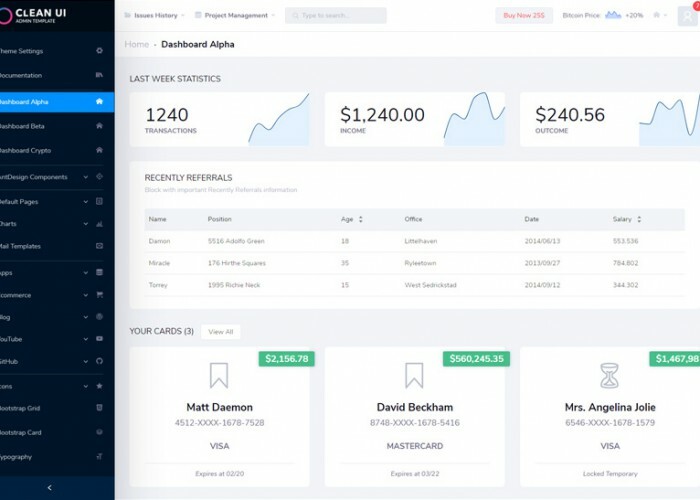 Updated on August 17, 2018 by Marko Terzic in Admin Dashboard, Admin Panel, Admin template, CMS, HTML5, Material Design, React, Redux Framework, Responsive, Retina, ThemeForest. 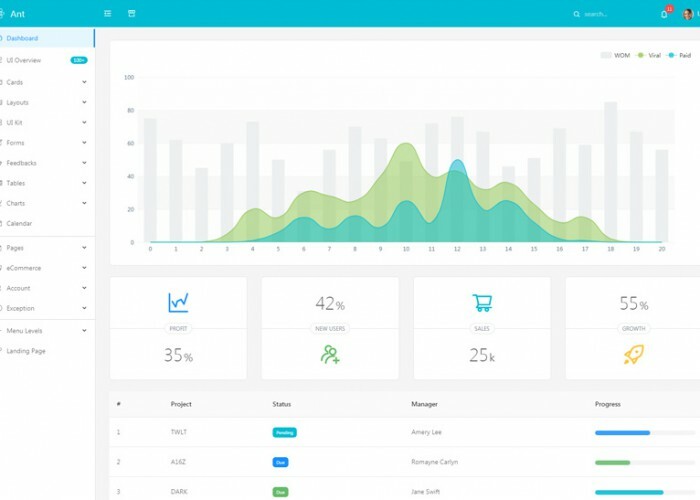 Updated on June 16, 2018 by Marko Terzic in Admin Dashboard, Admin Panel, Admin template, Bootstrap 4, CMS, HTML5, Material Design, React, Redux Framework, Responsive, Retina, ThemeForest, UI Kits. 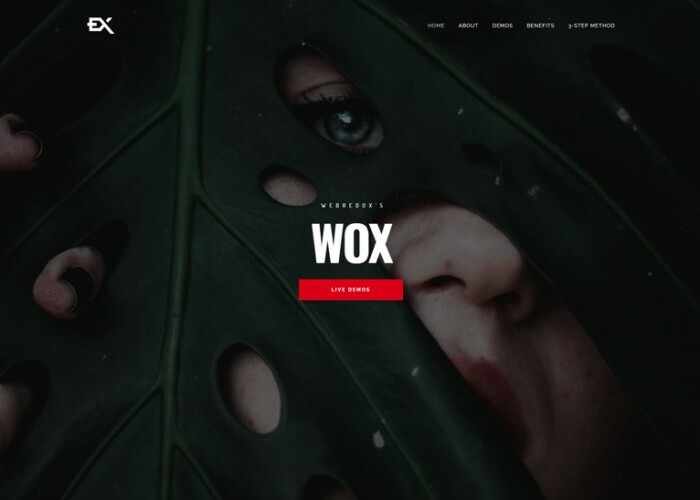 Updated on June 11, 2018 by Marko Terzic in Bootstrap 3, CMS, Hospital, MailChimp, Redux Framework, Responsive, Retina, ThemeForest, Visual Composer, Wordpress. 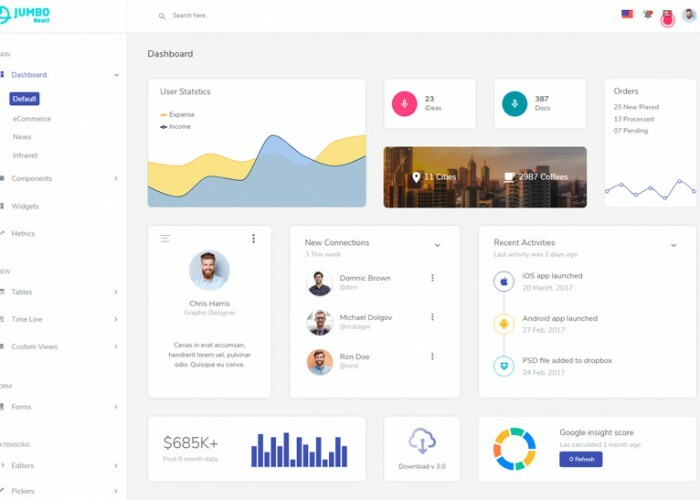 Updated on May 18, 2018 by Marko Terzic in Admin Dashboard, Admin Panel, Admin template, CMS, Google Map, HTML5, Material Design, React, Redux Framework, Responsive, Retina, ThemeForest.